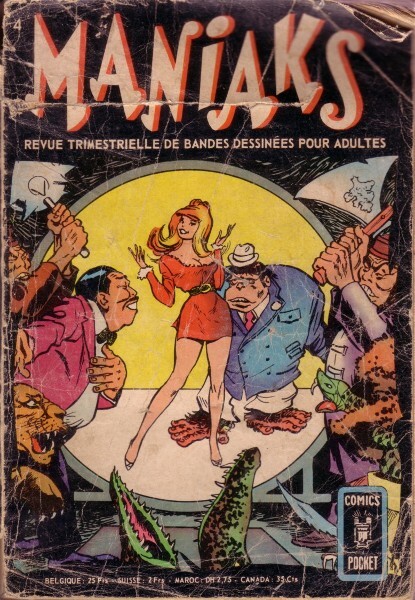 → Angel And The Ape (1°) #1 (11/68) The Case Of The Going, Going, Gone Go-Go Girls! → Angel And The Ape (1°) #5 (1) (07/69) Pigeon Mob! 6/ Darwin l'homme singe ! → Inferior Five #3 (07/67) Darwin Of The Apes! → Inferior Five #4 (09/67) Valhallaballoo!